Wow what a year it has been for us at Krafthaus, this year has taken us in an entirely new direction in the digital landscape. In early 2015 we set out creating our new online product start-up, it’s called Paperlust. 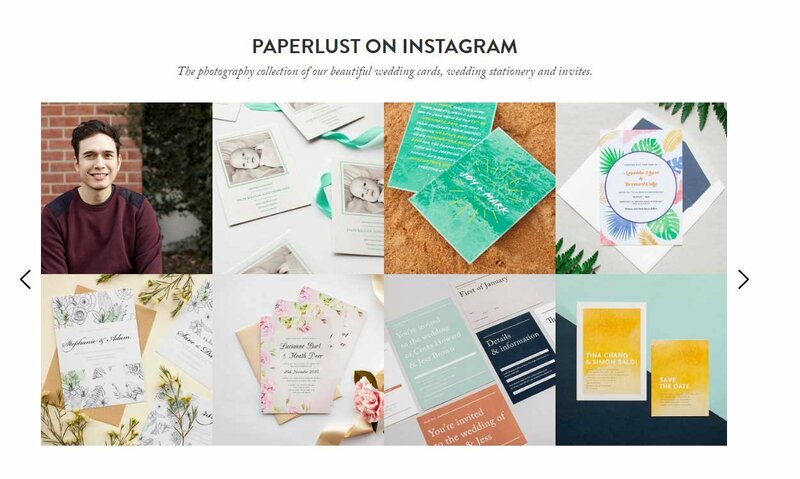 Paperlust is a wedding invitation, birthday, stationery and invitation marketplace. 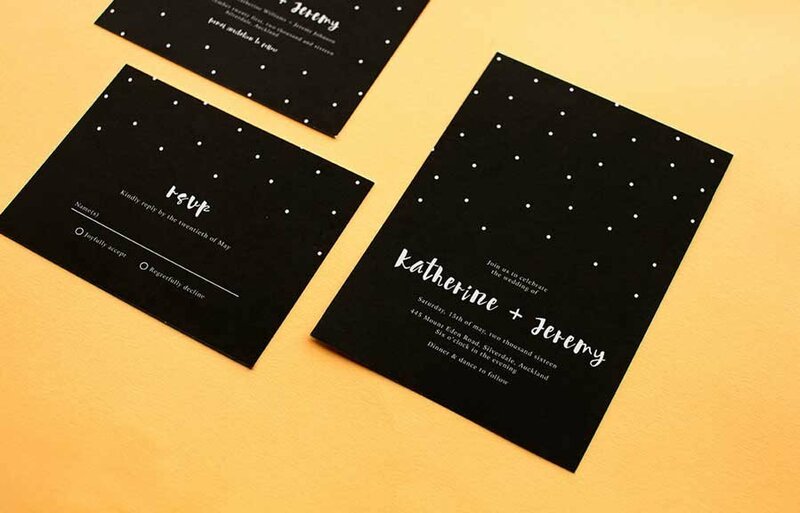 We looked at the stationery design market in Australia and noticed the lack of creativity in the current designs that were out there, with the common theme being under designed clip art, and overly tacky in nature. 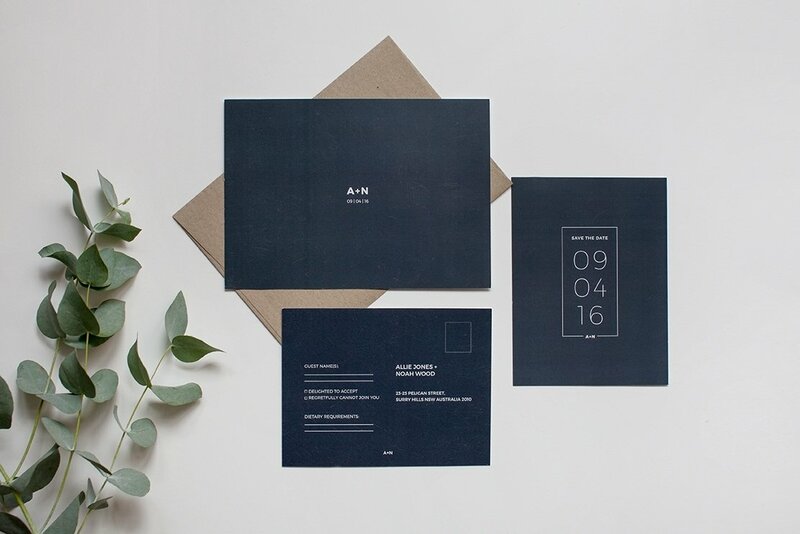 A lot of the quality design in the Australian invitation market has been created by independent designers via word of mouth referrals. With Paperlust, we saw a ripe opportunity to reach out to young designers, such as melbourne graphic designers to help them monetise their skills and creative talents without the hassle of printing and managing production, and account management with the customer. 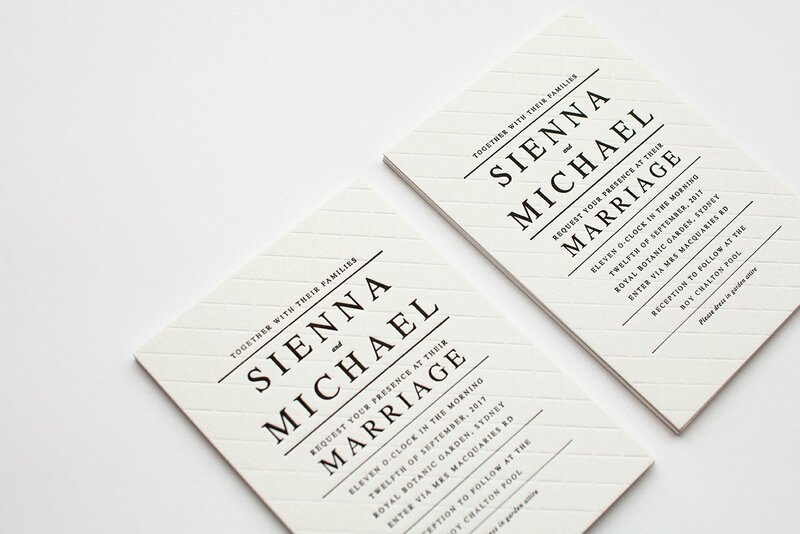 With over a decade of experience in the design, publishing and printing space via our sister company Boston Publishing and through Krafthaus a Melbourne based digital agency, there was a key opportunity to combine a community of great designers with speciality printing such as foiling and letterpress printing styles, and metallic printing. 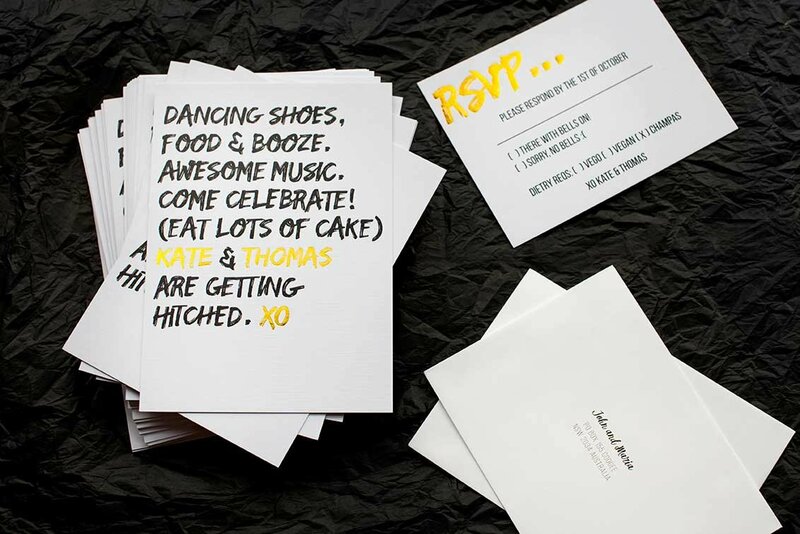 We have also pushed into boutique wooden invitations in the Australian industry that you can fully customise yourself online. With the help of our brilliant product and creative team, we set out to create a rich environment of education, learning and growth for our new designer community. By running designer community nights, we learnt there was a knowledge gap on the possibilities of speciality print that we set out to educate and create new and exciting products. By mixing red wine and design, and collaborating with community who had creative writing backgrounds – and a passion for paper, we set out to create our first designer competition for the marketplace launch. 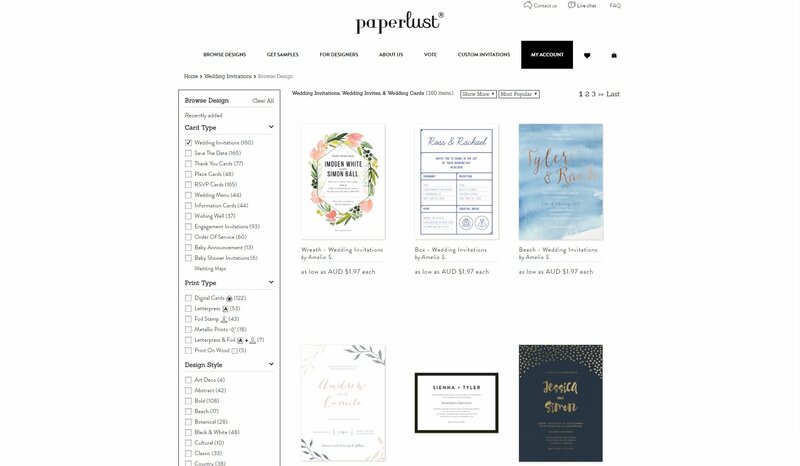 We also launched the Paperlust blog early in 2015 and with excellent contributions from young creative writers we created a modern knowledge base around wedding invitation trends, invitation wording articles, wedding destinations and real wedding posts. Since inception we have run over 15 community designer competitions within Paperlust. These are run fortnightly via our web submission and voting platform. Designers can upload their designs and get friends, family, and peers to log on and vote giving either a 1,2,3 which ranges on our scale from ‘meh’ to ‘I love it’. Most community feedback has been positive and constructive, and also we have seen some competitive voting from the community. 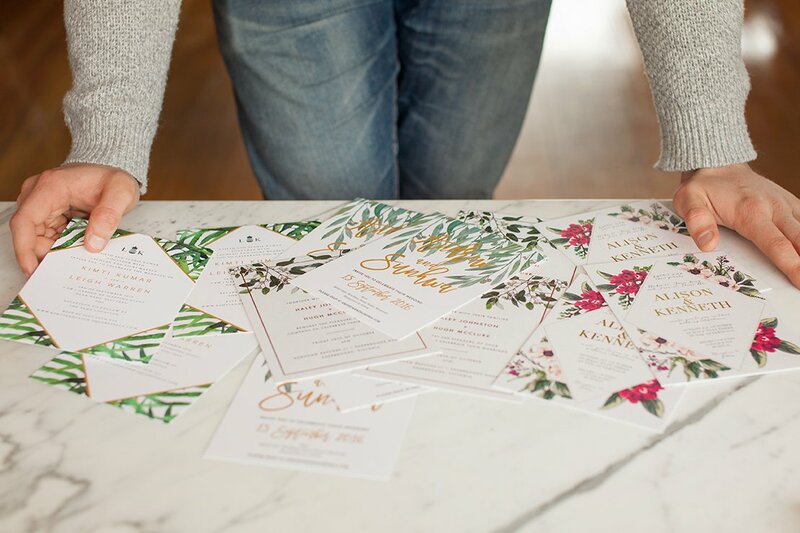 Our designer competitions have ranged from competition styles such as rustic wedding invitations, colour me in invitations, a greeting card challenge, Christmas card challenge and an Australian wedding invitations challenge which produced some beautiful unique never before seen designs. 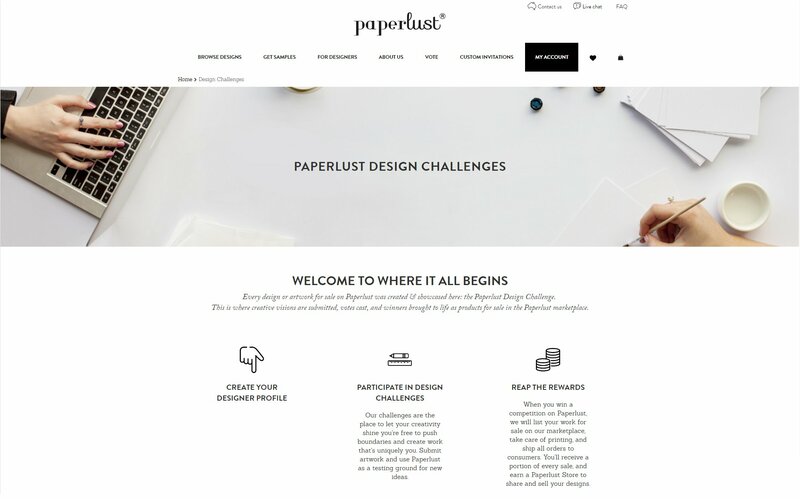 Each of the winning designs and runner up designs have their designs converted by the Paperlust team into our design tool and have them go up for sale in the marketplace. Customers can then purchase the designs from Paperlust which organises the printing and dispatch. The Paperlust model works to create commission sales for designs purchased by customers on Paperlust marketplace. Each designer gets between 8-15% commission for each sale in the marketplace, while the print and dispatch is handled by Paperlust. We see this win-win model with our design suppliers as a healthy relationship that continues to inspire new and beautiful designs entering our community competitions. 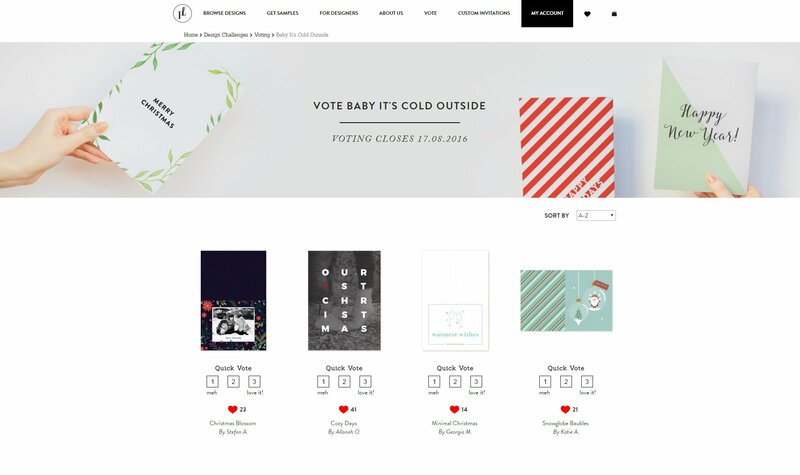 We worked with our specialist UI and UX designers to create our unique custom e-commerce marketplace design and with our development team we continue to run AB tests for design and conversion on the site. At present we are redesigning and simplifying the user customise flow, adding the ability for customers to upload their own invitation design for printing, and expanding our range of fonts and design options in the design tool. In 2015, Krafthaus set out to create its most advanced web application to date, our in-browser customisable design tool. The tool works with SVG files (Adobe Illustrator) and allows the user to change fonts, sizing, positioning, colours, elements, in real-time and save and preview these as needed. 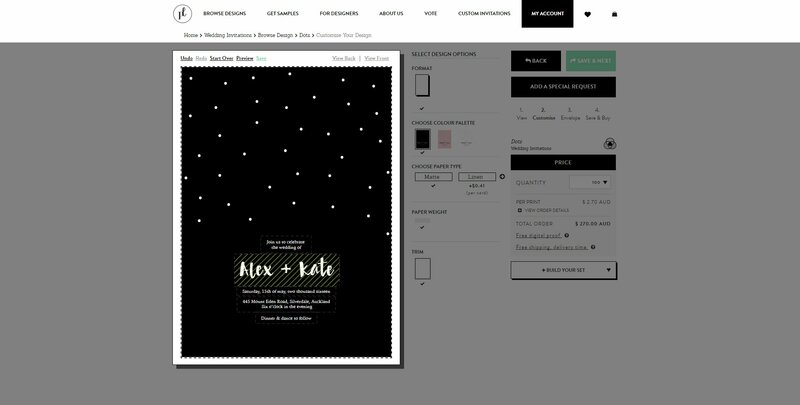 The design tool is unique that is outputs print ready SVG files, automating the process from start to finish. Krafthaus is currently working and expanding on the design tool features and customisation capabilities for mobile and tablet, adding snap-to abilities, rotation abilities amongst some other functions that are hush hush. 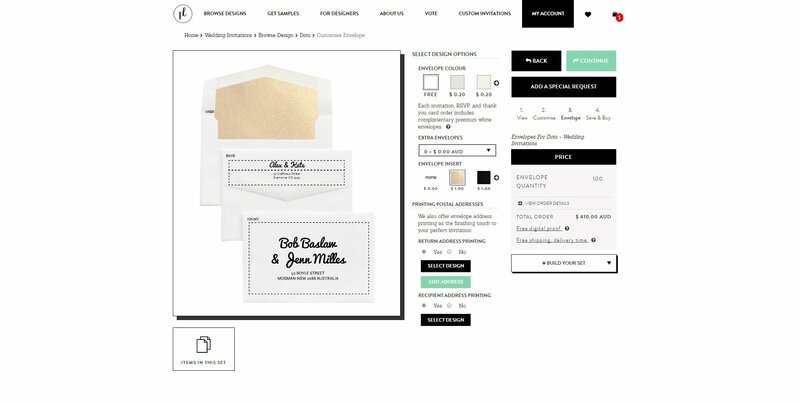 As part of the user checkout flow, customers can also customise their envelope printing options with designs creating for return and front envelope printing. In 2016 and coming up for launch, Krafthaus have created an Address Manager tool, to allow customers to easily upload, manage and invite their attendees to submit their postal information. This creates one central place for data organisation for who they are inviting to the occasion, and also with Facebook and Email integration allows the user to direct message and send an invite link to submit their data, all in one place. In 2016, it is our mission to get more traffic in and grow engagement for our marketplace in order to increase engagement and conversion. Krafthaus has created a unique site directory tree and content marketing strategy and content writing that has taken us in the rankings from ~90 to positions 1-10 in just under six months. We are incredibly proud of our new advanced SEO strategies and the current growth rate in traffic. Since creation we have been fortunate to have recruited some very talented and dedicated creatives who are incredible at showcasing our work. Our Pinterest page now has 2000 followers and Instagram approximately 7500 followers as of (17-8-16). We are excited for the next six months of Paperlust, and our growth rates and customer satisfaction numbers are looking strong. We are adding approximately 5-10 new design sets per week, and with capacity can see this expanding to 15-20 sets per week. We are expanding into Baby Shower Invitations, Baby Announcement cards and Birthday Invitations as we move into September 2016. 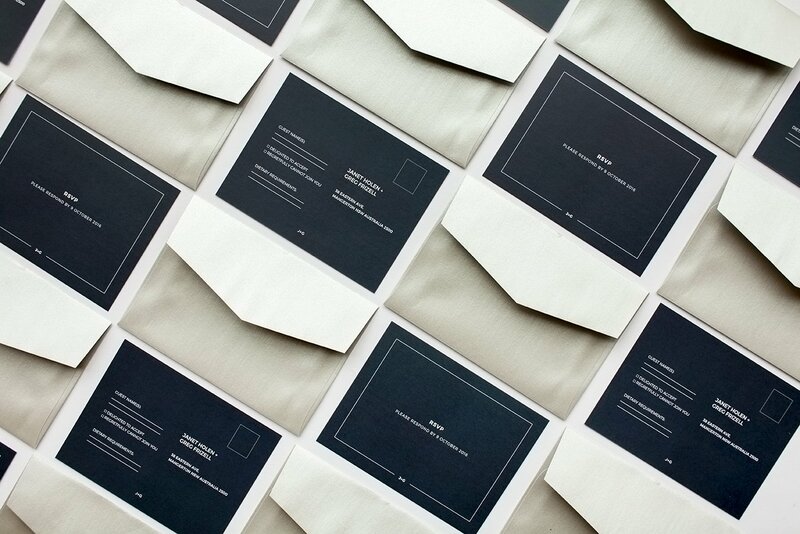 Paperlust is currently running designer evenings, to buy tickets check here and here.